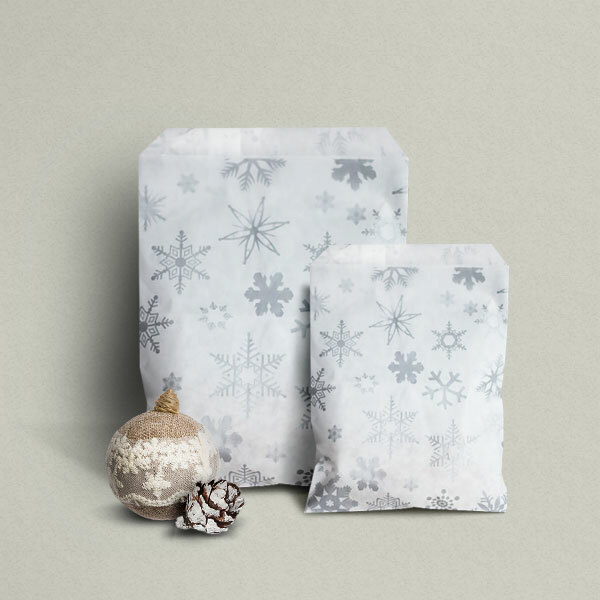 Our exclusive Silver Snowflake Paper Counter Bags are a great part of our 2018 Flagship Christmas Range. 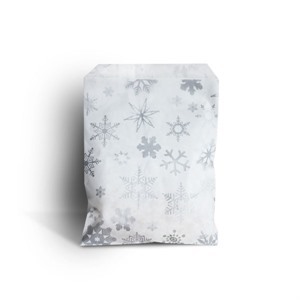 The Silver Snowflake range also includes plastic carrier bags, paper carrier bags and tissue paper. 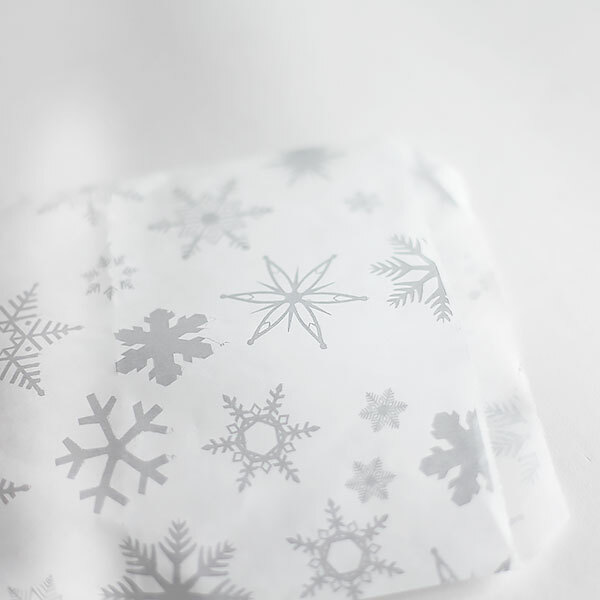 Made from a strong 37gsm white kraft paper and printed all over with a Silver Snowflake design. The bags are very eye catching and accompany the paper carrier bags and tissue paper that we have in stock! If you usually use Candy Stripe or Polka Dot paper bags - these might be right up your street! The bags are ideal for take aways retailers, gift stores, clothing stores and any businesses looking for some unique festive packaging. The bag can double up as a gift bag as it is unbranded. We have Bulk Buy packs of 5,000 or more bags for even bigger discounts. If you have a specific larger requirement, please do not hesitate to get in touch with our team on 020-3002-9960!